Non-tax & tax agents. Tax experience isn't essential if you're learning focussed and driven to grow a non-seasonal practice with our support or fast-track options. $15k (LOAN OPTION AVAILABLE). 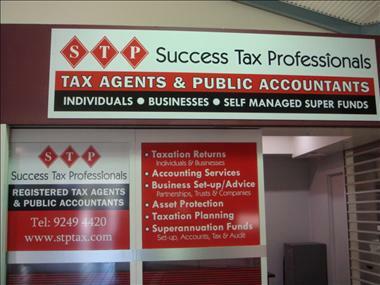 Australia-wide franchises, and ability to gain clients from any location. Take advantage of a wide promotional area, and work opportunities. Tell us where in Australia you want to base your business and we'll tell you if the location is available. •	Official web-site with Office Locator and optimised profile page for each practice. •	SEO on select online digital mediums for each practice. •	Access to in-house advertising templates, artwork and products. •	One to one guidance and development of campaigns. •	Demographic assessment and advice for commercial set-up. High levels of training and support are available on a permanent basis. Download our Information Pack to read about our dedicated structured support and training. Our training and supervisory programmes have passed assessment by the Tax Practitioners Board. You need to be self-motivated and willing to learn. Our industry is subject to constant policy and product changes. Participation in our professional development programmes is essential for non-tax agents as part of their supervision and learning curve. 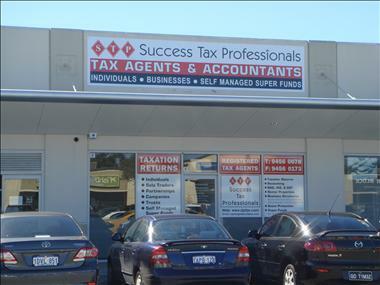 Non-tax agents require at least an accounting qualification and 6-12 months accounting experience - Australian or overseas can be considered. Tax experience is not essential. Franchisees should aim to finish any extra studies set by the Tax Practitioners Board within 3 years of joining. Our Franchises are designed for applicants who see themselves running a full-time practice within two years, working towards tax agent status (if not a tax agent), and having a non-seasonal workload. 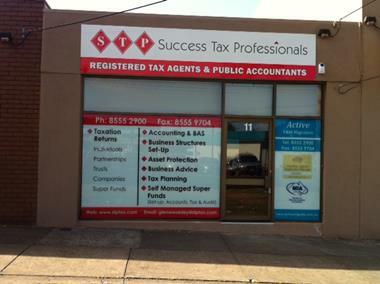 Success Tax Professionals Franchises are for a period of 20 years and renewable at no cost. Franchisees' circumstances can change due to retirement, health or other reasons. We have a well structured exit process that allows for Franchisees who need to opt-out at any point in time, to realise the value of their business equity and move on. •	Was able to be replicated. •	Demonstrated proven results, e.g. 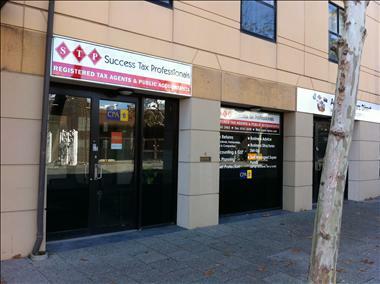 viable businesses and path for tax agent achievement. •	Complied with CPA standards. •	Passed Tax Practitioner Board reviews. •	Devising support tools for the work place. •	Providing business programmes for growth. •	The delivery of in person and internet based training. •	Analysing results and performance. •	Providing tailored learning plans. •	Administering assistance to target tax agent status. •	Reviewing best practices and implementing change. •	Provision of technical support. The goal is with support and training to run a highly profitable practice that is non-seasonal and evolves to comprise a strong business client base. Practices should not target the 5% of the market comprising price sensitive customers or overly simple tax. This unstable segment is increasingly moving across to use of free myTax. We use a flexible minimum fees document for charging clients and we focus on developing loyal and stable client bases that generate new business through referrals and that seek value added services. •	Members of the National Tax and Accountants Association. Make an inquiry today to learn more about the benefits of our Franchises. 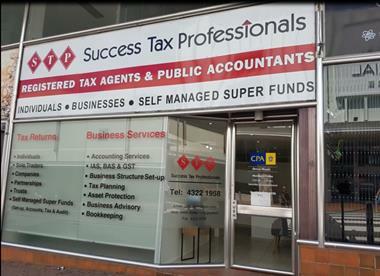 The Success Tax Professionals Franchise arose from recognition that there are accountants with a strong aptitude for public practice, but who may have never had exposure to practice life. Another reason was to provide best practices and centralised support for accountants who may already be in practice, but open to improving their results and work patterns for higher profitability. Franchisees can operate part-time, home-based or mobile for up to two years from joining. Full-time approved commercial offices are required within two years. Franchisees in the Success Tax Professionals group participate in our Award and Recognition programme, and can work towards becoming members of our annually assessed Top 10 Advertising Committee. Members are rewarded with a generous advertising allowance.